I think most of us have played along with Jeopardy at one point or another and thought that we would have won that game. Today we get to find out just what would happen if I got my wish. 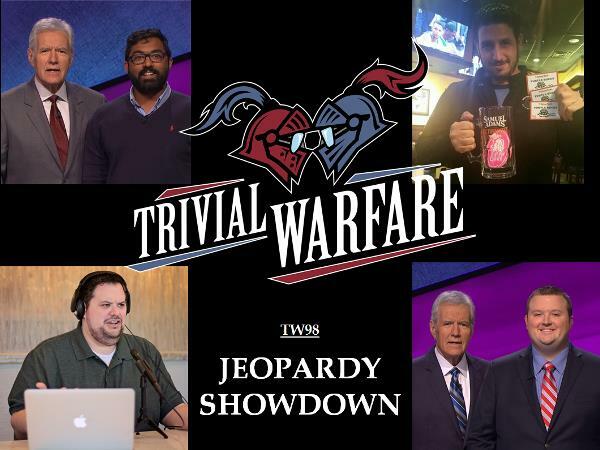 I'm joined today in a triple threat, head to head matchup by 2, count em, 2 former Jeopardy champions - Ricky Young and Vivek Ravishanker. Lee DiGeorge hosts this can't miss episode. Enjoy!